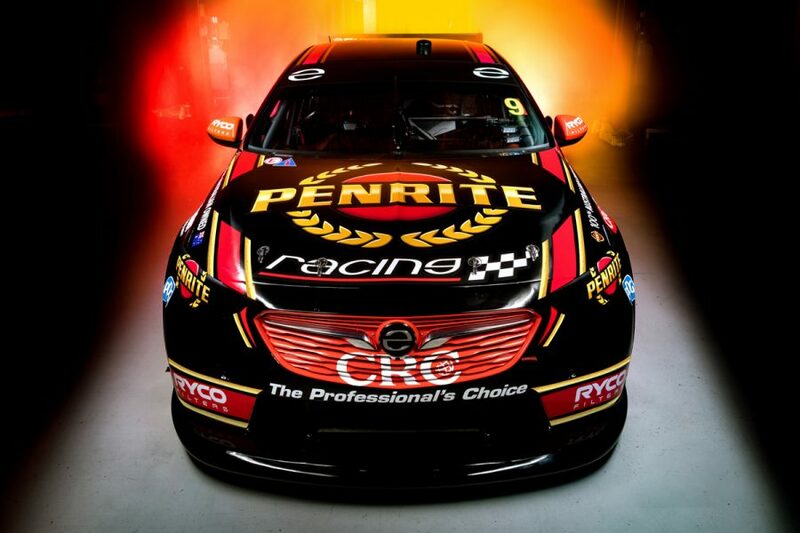 Erebus Motorsport has revealed the look David Reynolds and Anton De Pasquale will carry in this year’s Virgin Australia Supercars Championship. 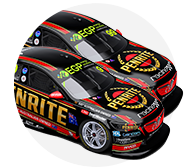 Penrite has upped its support of the squad for 2019, backing both cars for the full season under the Penrite Racing banner. The team launched its campaign today in Melbourne’s Federation Square, ahead of pre-season testing at Phillip Island on February 14th. 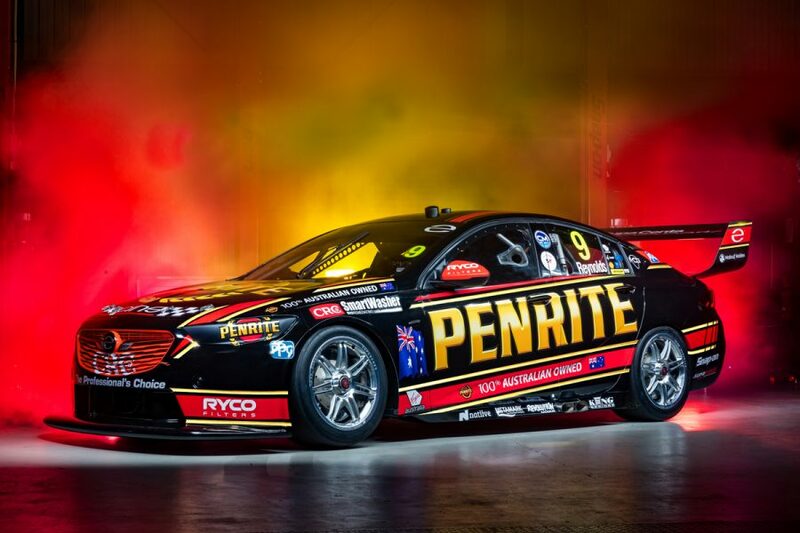 The livery marks a subtle change from last year as Penrite heads into its fourth season as the primary backer of Reynolds’ entry. 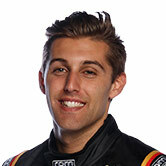 De Pasquale scored Penrite support at selected events last season, showing flashes of speed during his rookie campaign. 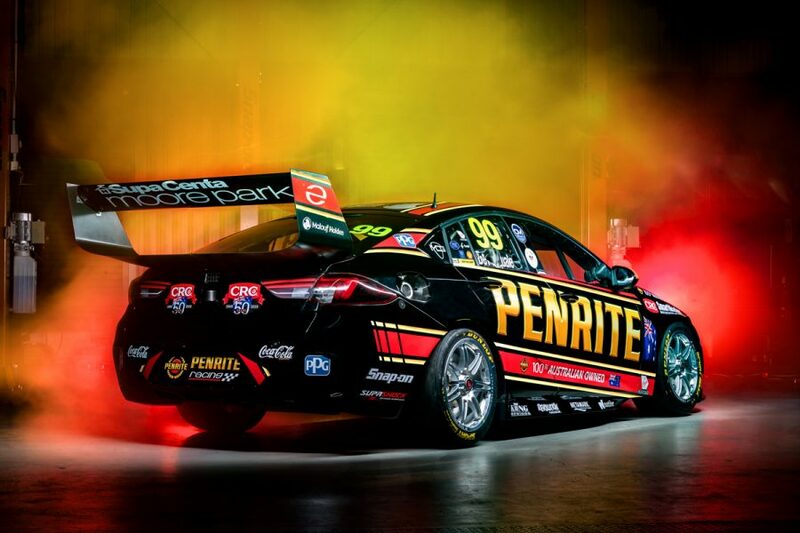 “The cars look fast, it’s a credit to the entire team to represent Penrite Oil across both cars this season and race under their flag,” De Pasquale said. Reynolds finished fifth in the 2018 standings, with three race wins, while De Pasquale was 20th, with a best race finish of seventh. 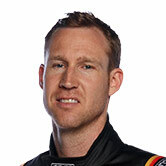 The team enters 2019 with a stable engineering line-up and the same ZB Commodores they raced last season.